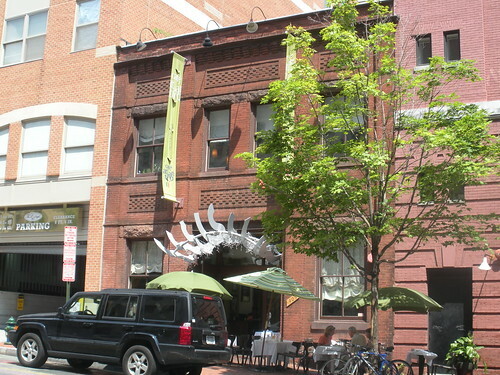 Cafe Atlantico is located at 405 8th Street, NW near the Navy Archives Memorial. I hear folks often recommending this spot. You can see their dinner menu here and lunch menu here. It sounds good but is a bit pricey. Any fans out there?